We often get asked “do you guys offer fitting”, the short answer is yes we do! 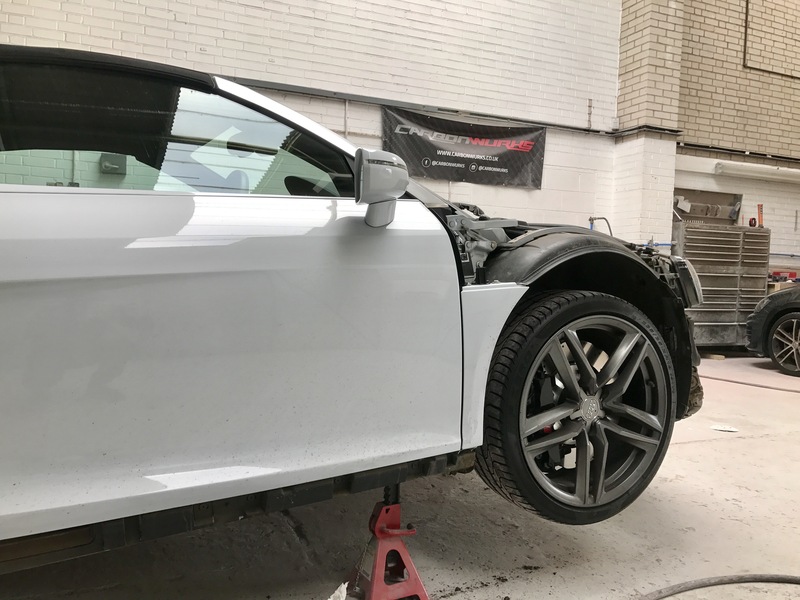 Our partner bodyshop is located only 3 miles away from our office and has been fitting our carbon to our customer cars since back in 2011. Nuffield Accident repair are based in Bournemouth within the Nuffield industrial estate. Along with fitting our carbon we can also offer normal body shop repairs such as bump, dent and scratch removal. Whether it’s just a bumper that needs a little TLC or a high end supercar needing a full respray, these guys really do know what they’re doing. Often something rare or exotic will always be worked on in the shop! With every install, a member from Carbonwurks will be along to help and make sure the whole process goes smoothly. 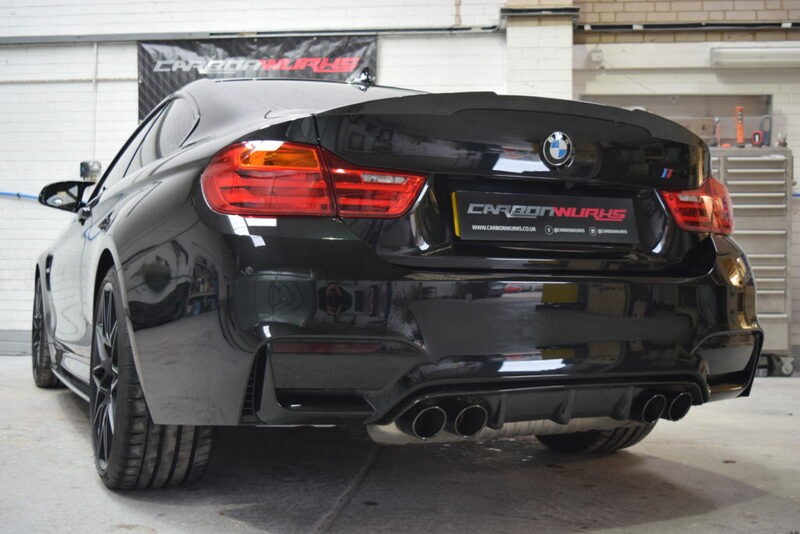 Most carbon parts can be fitted in a matter of hours but for a larger install we generally would suggest leaving the car with us overnight. From where the bodyshop is located there is a local café and a few shops around to keep you occupied while the fitting is being carried out. We are also more than happy to drop you off into Bournemouth or Poole town centre for the longer jobs we might be doing. Card payments are accepted and any workshop time is charged at £60 per hour + Vat. Carbonwurks will handle all payments and transfers.